Unable to complete Touch ID setup. Please go back and try again. Don’t panic! 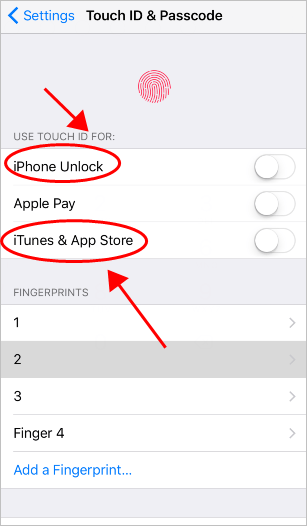 This is a common error in iPhone and many people have resolved the “Unable to complete Touch ID setup” error easily. Note: the screenshots below come from iOS 10.3.3, and fixes apply to other iOS versions. The old iOS software has buggy issues, and that’s why developers keep releasing updates to bring the best experience. 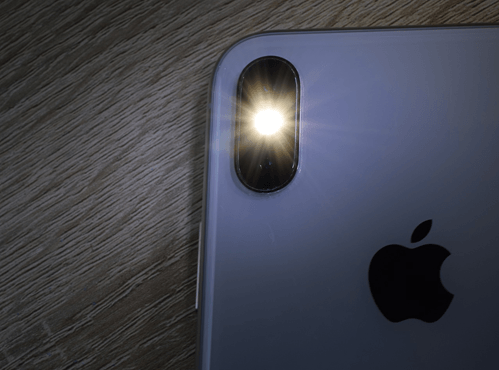 So if you run into “Unable to complete Touch ID setup” error in your iPhone or iPad, you should keep the iOS software in your device up to date. 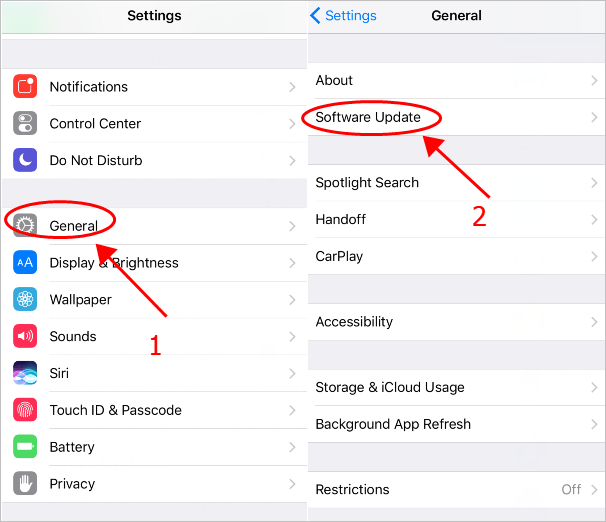 Open your iPhone or iPad, and launch the Settings app. Your device will detect any available update. 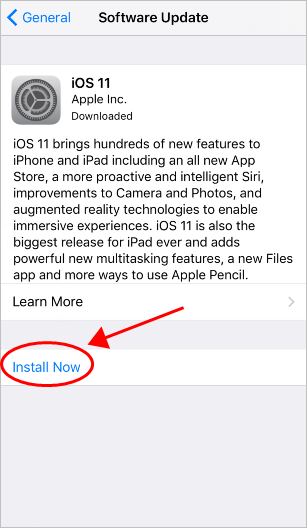 If there is any new software update, tap Install Now. 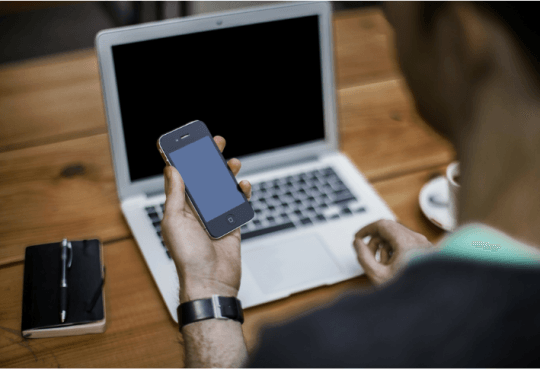 Ensure to connect to WiFi when performing this method. Restart your iPhone and try adding the Touch ID again to see if it can be completed. 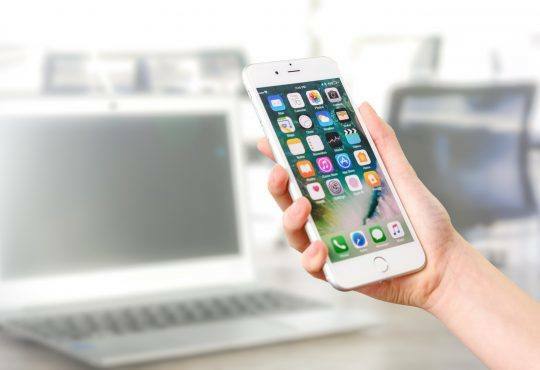 Since many technical problems can be resolved by restarting, it never hurts to restart your iPhone or iPad. Often this will be enough to fix the error. Press and hold the Home and Top (or Side) buttons for at least 10 seconds, until you see the Apple logo. Once hard reboot, try Touch ID again see if it works. If the error still persists, don’t worry. You have something else to try. 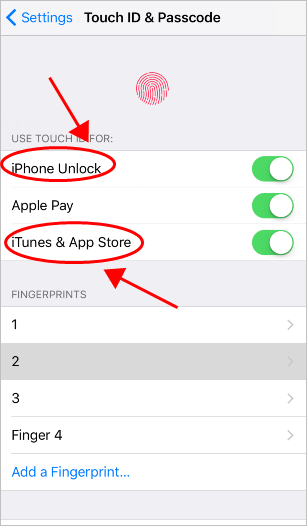 Go to Settings > Touch ID & Passcode, then enter your passcode to continue. Turn off iPhone Unlock and iTunes & App Store. Go back to Settings > Touch ID & Passcode. Then enter your passcode to continue. Tap to turn on iPhone Unlock and iTunes & App Store. Now try the Touch ID setup process and it should be working properly. 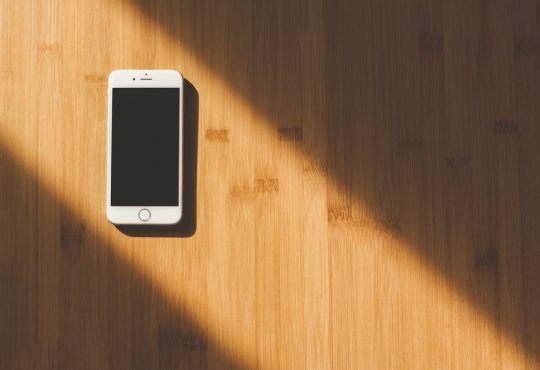 As you may have known, the Touch ID will not be working if there is something liquid or sweat on your finger, or the Home button, or the phone screen. So it’s important to keep your finger, the Home button, and the screen dry, clean and clear. Meanwhile, if you’re using a phone case or screen protector, be extra careful to not cover your Home button, otherwise the Touch ID won’t work either. 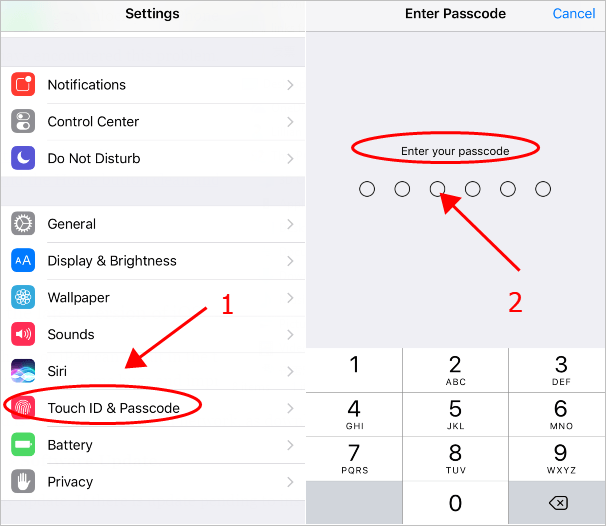 Go to Settings > Touch ID & Passcode, then enter your iPhone passcode to process. Make sure to Turn Passcode Off. 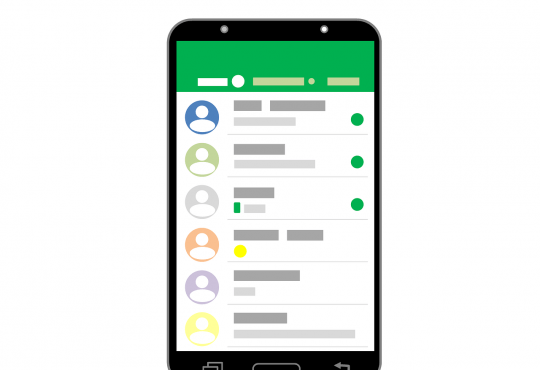 Then tap Add a Fingerprint…. 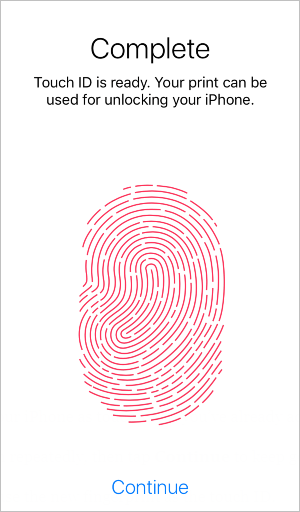 Note: you can add up to 5 fingerprints on your iPhone. 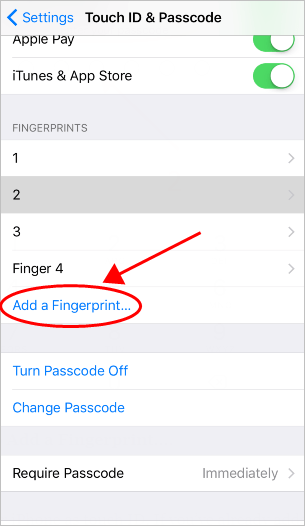 If you’ve already had 5 fingerprints as your Touch ID, you’ll need to delete one or more of the prints, then you can add new fingerprints. 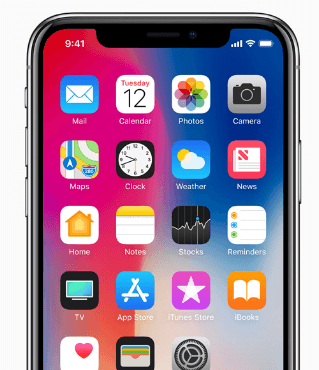 Follow the on-screen instructions to lift and rest your finger on the Home button repeatedly, then tap Continue and finish the Touch ID setup. Once complete, tap Continue and it should be done. This should fix “Unable to complete Touch ID setup” error.